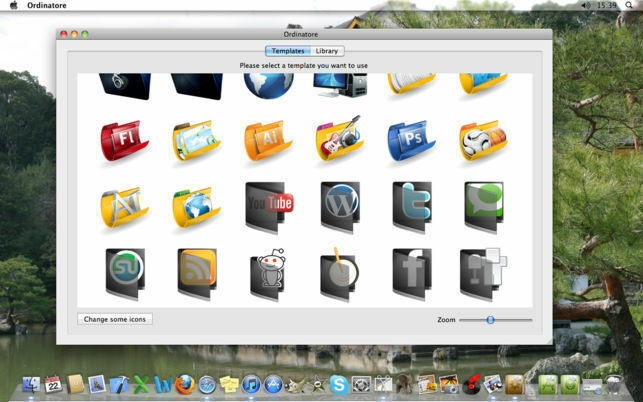 Change your files' and folders' icons. Is there a better alternative to Ordinatore Pro? Is Ordinatore Pro really the best app in System category? Will Ordinatore Pro work good on macOS 10.13.4? 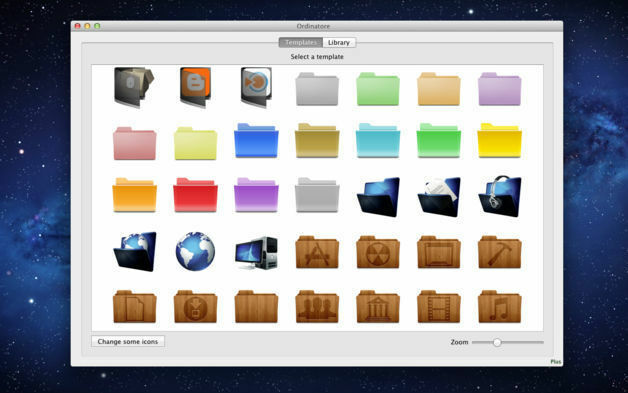 Ordinatore can change your folders' icons and thus make your desktop, user folder, or any other folder on your Mac look not only nicer but also tidier and better organized. 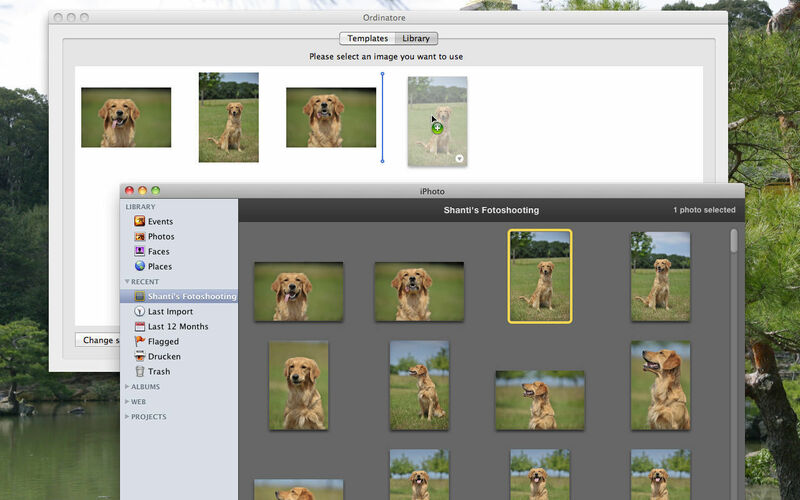 A useful function is that you can easily drag an image on the app and select a folder to give it that image as an icon. An awesome function is that you are offered a library of different sets of design's for specific folders. If you want to maintain the Apple design, choose one of our blue templates. Otherwise, have a look at our other fancy designs! Ordinatore Pro needs a review. Be the first to review this app and get the discussion started! Ordinatore Pro needs a rating. Be the first to rate this app and get the discussion started!